Click on the logo of the venue for more information. 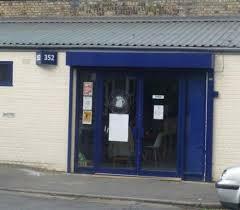 The Wanstead Tap is at Arch 352, Winchelsea Road, Forest Gate E7 0AQ. 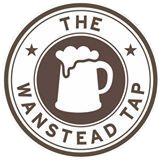 The Wanstead Tap is at the junction of Huddlestone Road and Winchelsea Road. Turn on to Pevensey Road from Dames Road, walk under the railway bridge and turn right into Winchelsea Road. Buses 58 and 308 run along Dames Road and stop at Pevensey Road towards Wanstead and Leyton, and at Sidney Road towards Forest Gate. 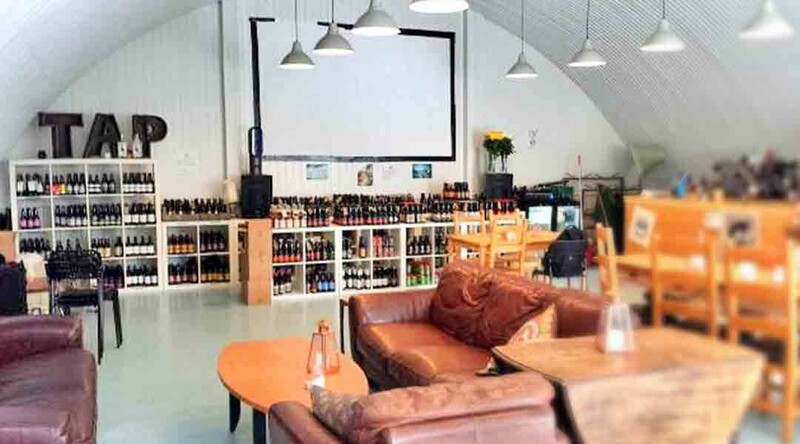 The Wanstead Tap is a short walk from Wanstead Park station on London Overground from Barking to Gospel Oak, and from Forest Gate station on TfL Rail from Liverpool Street to Shenfield. 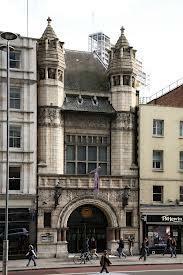 Bishopsgate Institute is at 230 Bishopsgate EC2, close to Liverpool Street station and Spitalfields. 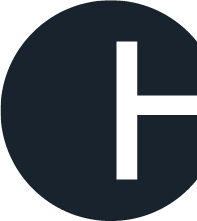 Click here for Bishopsgate Institute’s website. 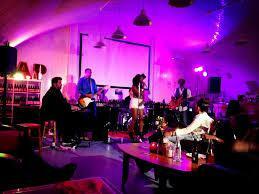 Conway Hall is at 25 Red Lion Square WC1. The nearest Tube station is Holborn. 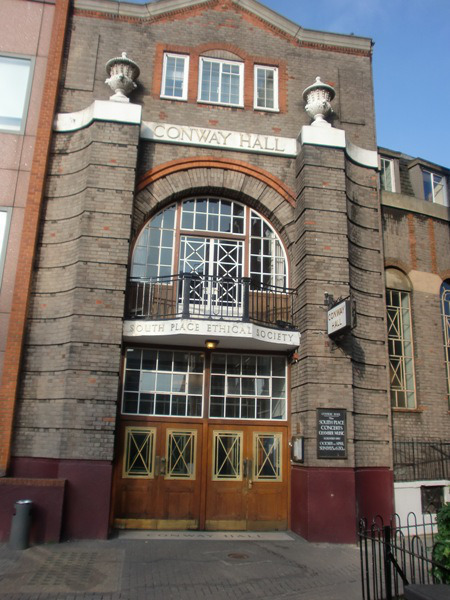 Click here for Conway Hall’s website. 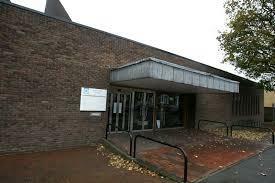 Sir James Hawkey Hall is at Broomhill Road, Woodford Green, Essex, IG8 0BG. Click here for details on Redbridge Council’s website. NewVIc, Newham Sixth Form College, is at Prince Regent Lane, London E13 8SG. Click here for NewVIc’s website. 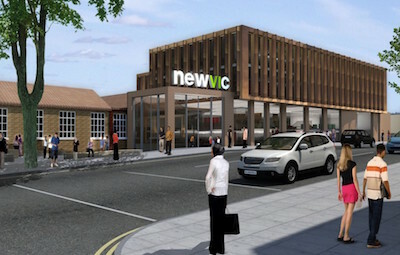 (The picture is an artist’s impression of NewVIc’s new building). 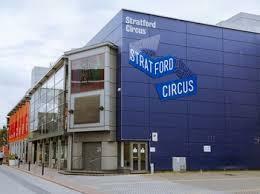 Stratford Circus is in Theatre Square E15, close to the famous Theatre Royal, Stratford East. 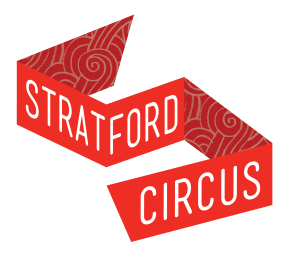 Click here for Stratford Circus’s website. 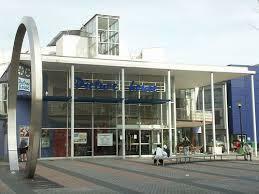 Stratford Picturehouse is in Theatre Square E15, opposite the famous Theatre Royal, Stratford East. 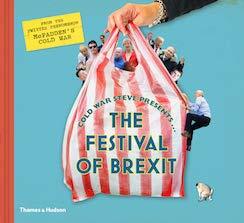 Click here for Stratford Picturehouse’s website. 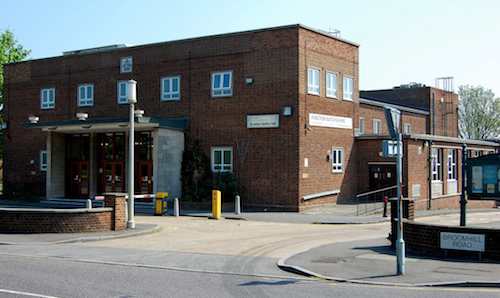 Wanstead Library is in Spratt Hall Road, London E11. 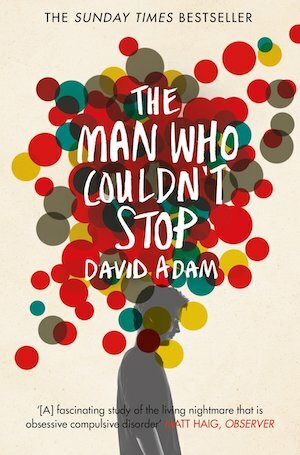 Click here for Redbridge Libraries’ website.